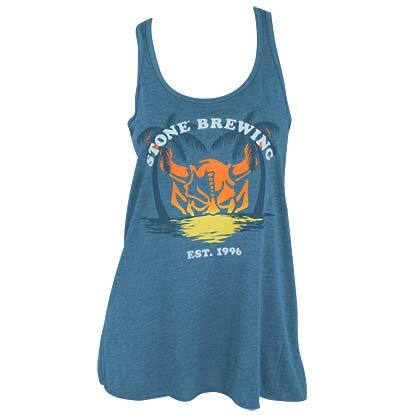 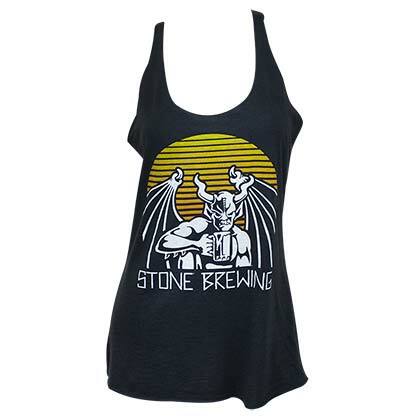 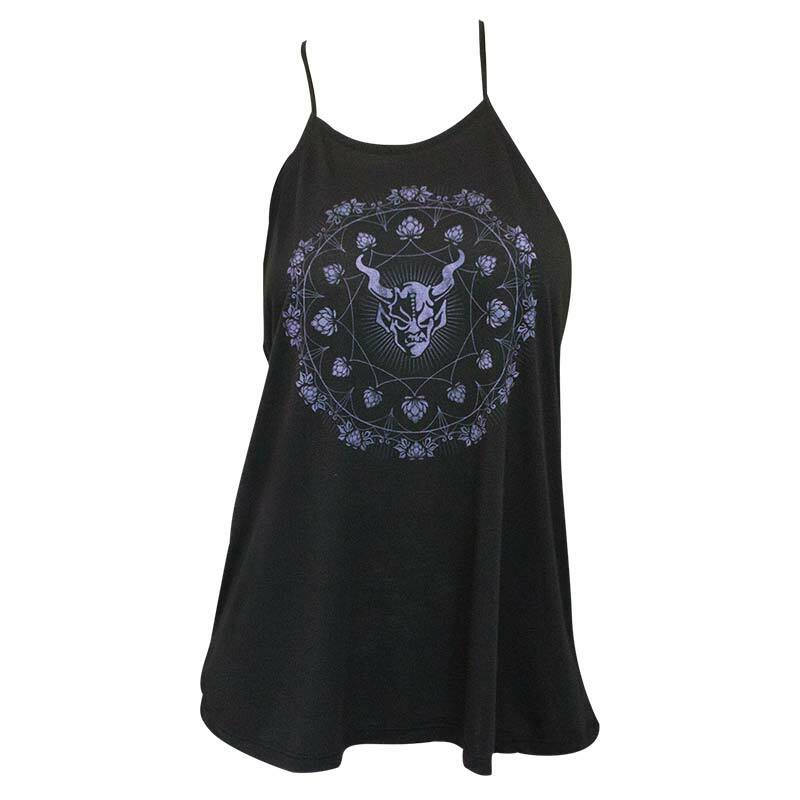 Officially licensed women's Stone Brewing Co. tank top. 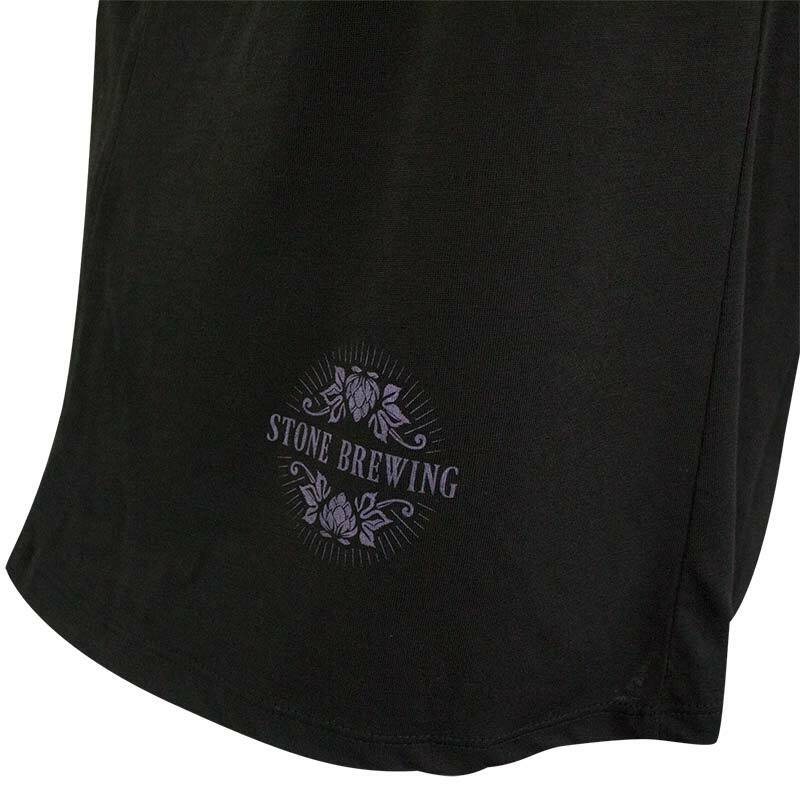 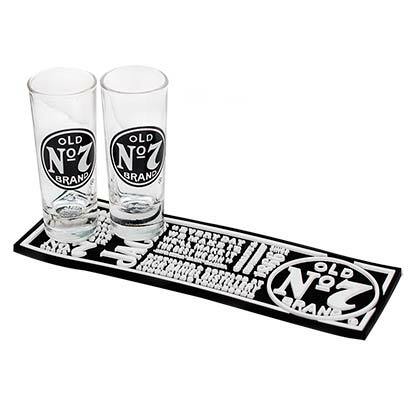 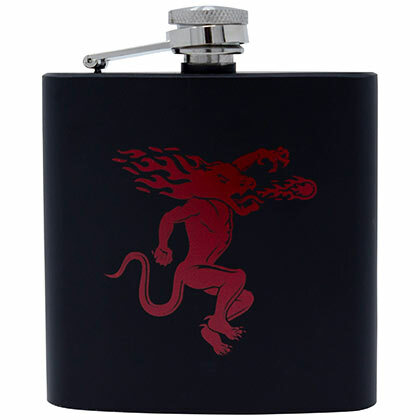 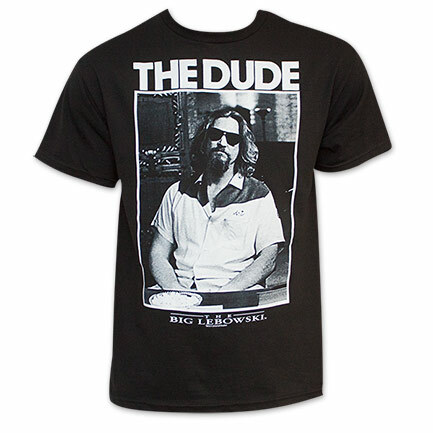 Comes in black and features a small "Stone" logo on the bottom back corner and main design on front. 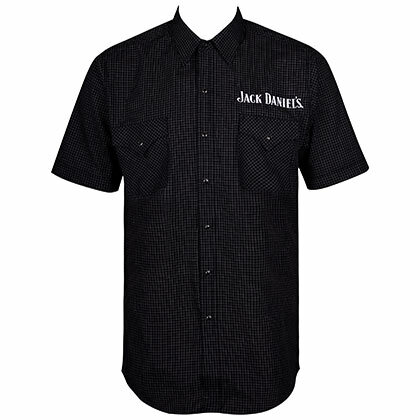 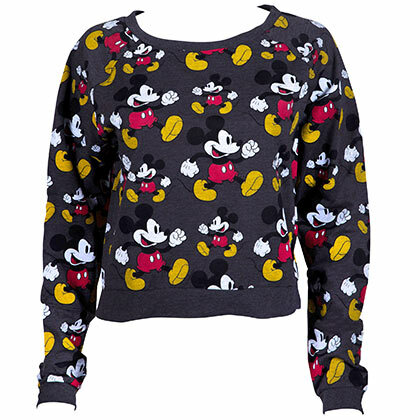 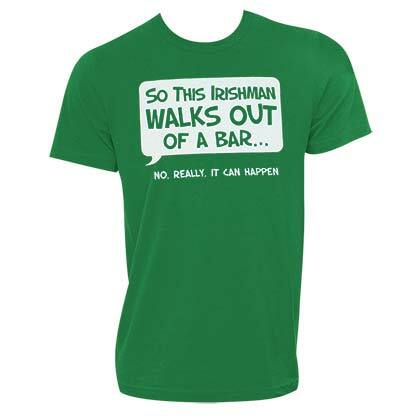 Made from a blend of polyester and viscose.